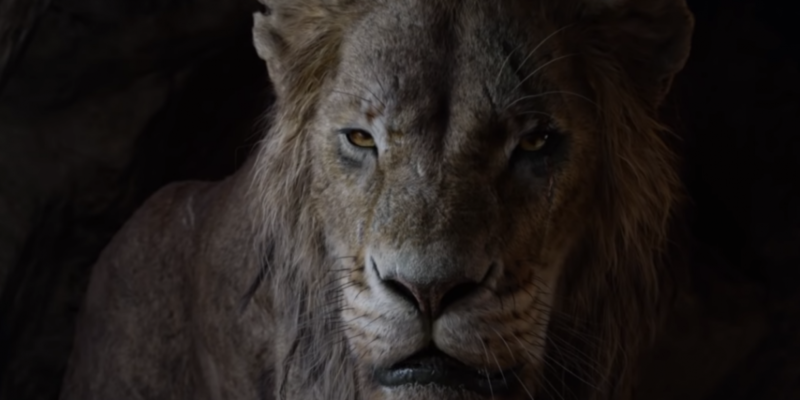 The trailer for the upcoming Lion King remake has dropped a new trailer. In 100 days we'll get to see it in cinemas but for now enjoy the trailer. Disney has released the very first trailer for the star-studded remake of The Lion King. We see Chiwetel Ejiofor scaring us all as Scar, we hear the legendary voice of James Earl Jones reprising his role as Mufasa, and we even get a brief look at Timon and Pumba'a. Hitting Irish Cinemas on 19th July.